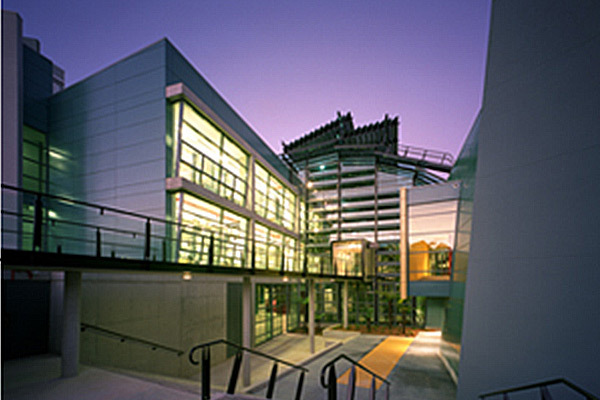 This nationally significant project was constructed by the Company as a landmark building at the CSIRO Black Mountain campus. The building consisted of a mixed occupancy including retail, theatrette, café, exhibition areas and laboratories. BCA compliance was performance based. 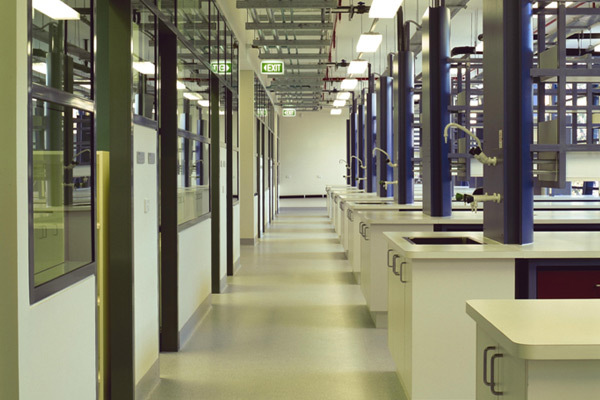 Building services included: fully piped water and gas services, fume cupboards, fully air conditioned, tissue culture rooms and modular laboratory benches. 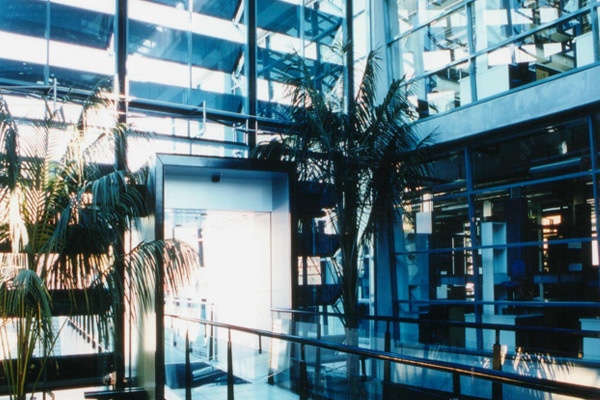 Heating and cooling large atrium areas with tropical plants and trees. Winner of the 2004 MBA Excellence in Building Awards in the category of Commercial Building more than $12 million (Merit).